Home News Do Exhibitions Promote Business Opportunities? We often talk about exhibitions being the catalyst to our economic growth. We have heard it umpteen times that exhibitions facilitate National & International trade & they promote national initiatives like the ‘Make In India’. But now we would like to understand that what difference do exhibitions make for a participating exhibitor and a trade visitor? Literally every exhibition is set up primarily for giving a platform to the sellers to connect with their respective buyers. Exhibition Showcase is doing a survey to understand how do exhibitions promote business opportunities and to what extent? Please share with us testimonials, reports, case-studies, statistics, or any relevant details that support this conclusion – “Exhibitions promote business opportunities”. You can send in your details at contact@exhibitionshowcase.com latest by 10/10/2018. The shortlisted replies will be published. We encourage you to participate wholeheartedly as this is an initiative for the industry. 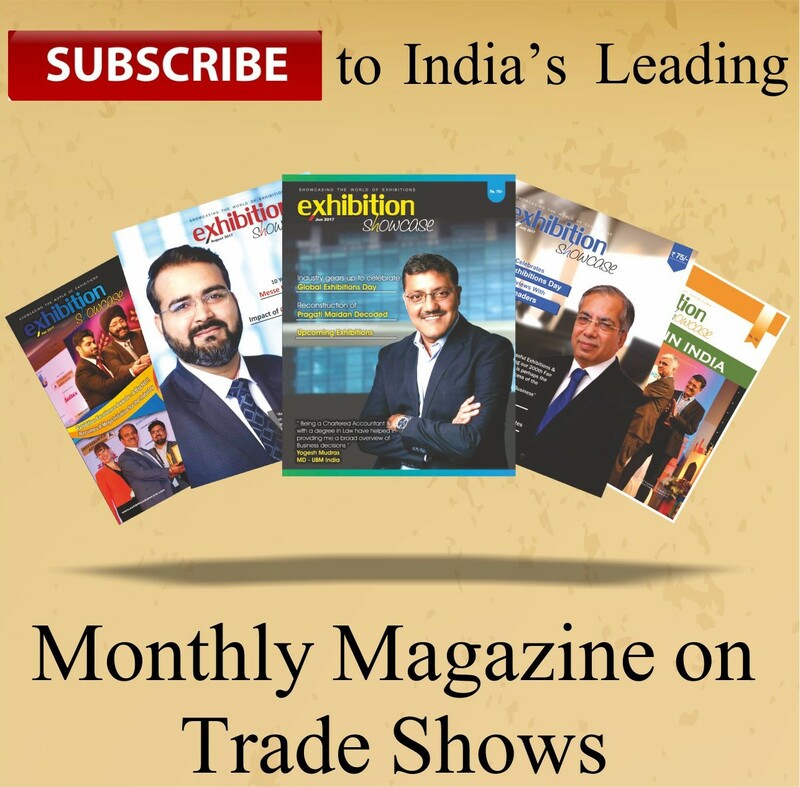 ‘Exhibitions Promote Business Opportunities’ is a nation-wide advocacy campaign to push the power of exhibition industry across corporate, SME’s and the policy makers. Please send in a word of acknowledgement towards your support to this campaign at contact@exhibitionshowcase.com.